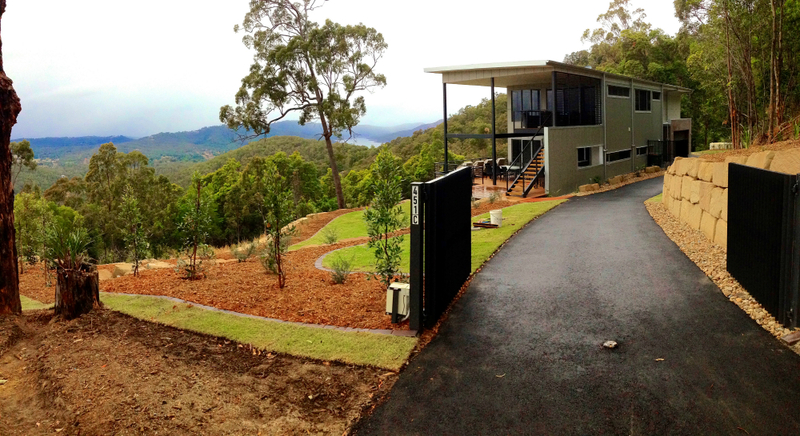 The special companionship of indoor and outdoor living has become an integral part of the Australian lifestyle. 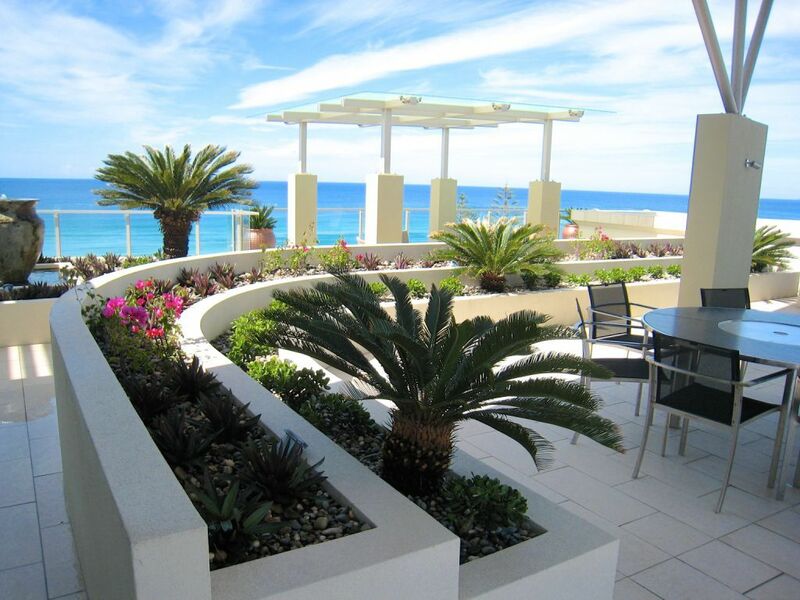 The harmonious combination of interior and exterior environments commands a level of expertise and attention to detail that can be seen with the award winning Coastscape Services – specialising in residential and commercial Gold Coast landscaping. 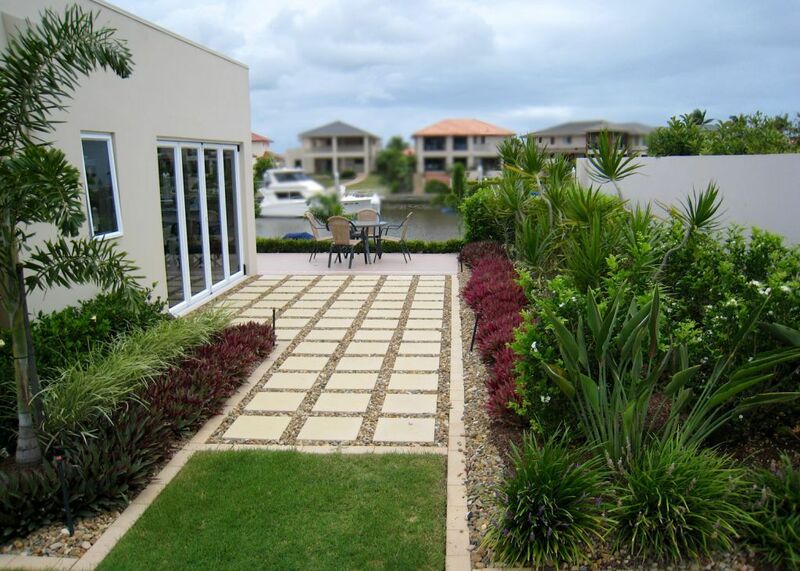 Offering a range of services, including landscaping architecture, garden design, landscaping construction and landscape maintenance, Coastscape provides the confidence and assurance to the discerning corporate or residential client. From the urban courtyard to the vast expanse of a rural property, our landscape designers strive to accommodate the individual surroundings, characteristics, and aspirations of their clients. 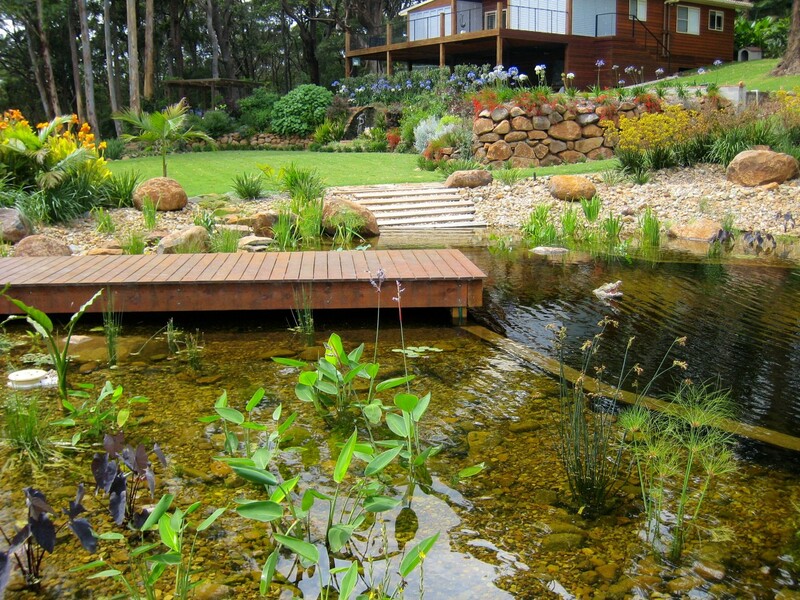 With the added talent at Coastscape, our quality landscape architects and gardeners have proven continually over the years that through a personal approach of individualistic projects, our clients’ needs are fulfilled beyond their expectations. 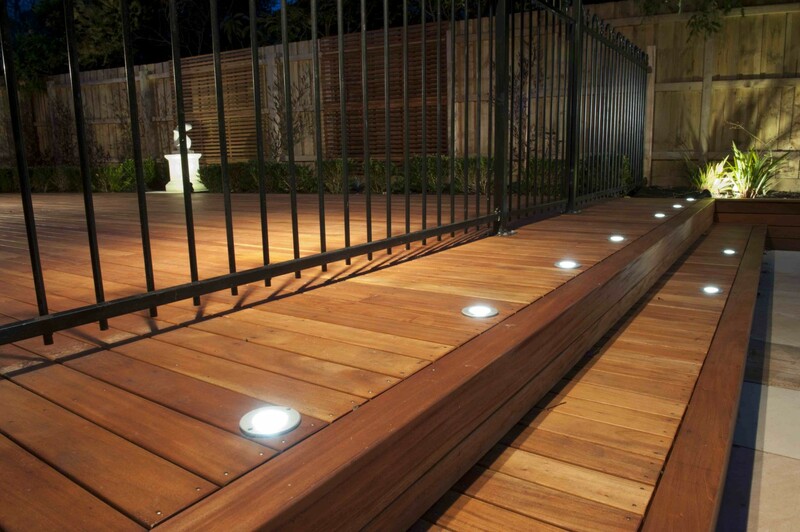 Regardless of the garden design that you’d prefer, our landscape contractors will be able to provide a custom solution that aligns with your personal sense of style and aesthetic preference. Our gardeners always listen carefully to the needs of our clients to ensure there every wish is adhered to. Not only do Coastscape provide an award-winning garden design and landscape architecture service, our contractors also provide a professional garden maintenance service. If you are interested in learning more about our professional landscape designers and landscape construction specialists, get in contact with us today. 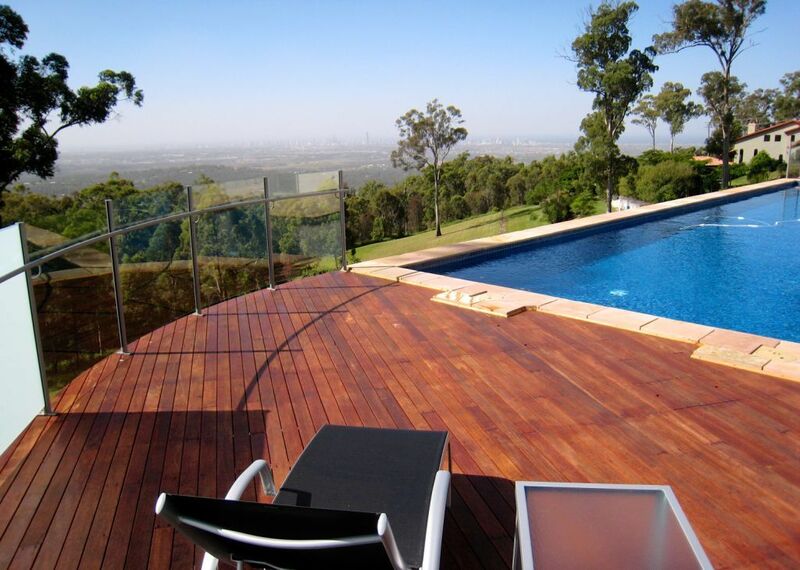 For those who also wanted to speak to one of our team members regarding a garden design quote on the Landscape Gold Coast, Helensvale or beyond, call our landscape designers today on (07) 5573 7411. We look forward to working with you.